As I know that most of you come from SQL world, I am going to show the equivalence between the sql functions and the functions we will use with the aggregation framework. $match: Filters the document stream to allow only matching documents to pass unmodified into the next pipeline stage. $redact: Reshapes each document in the stream by restricting the content for each document based on information stored in the documents themselves. Incorporates the functionality of $project and $match. $limit: Limits the number of documents passed to the next stage. $skip: Skips over the specified number of documents that pass into the stage and passes the remaining documents to the next stage. $unwind: Expand documents. Deconstructs an array field from the input documents to output a document for each element. $group: Summarize documents. Groups input documents by a specified identifier expression and applies the accumulator expression(s). $sort: Order documents by one or more fields. $geoNear: Returns an ordered stream of documents based on the proximity to a geospatial point. $out: Writes the resulting documents of the aggregation pipeline to a collection. It must be the last stage in the pipeline. 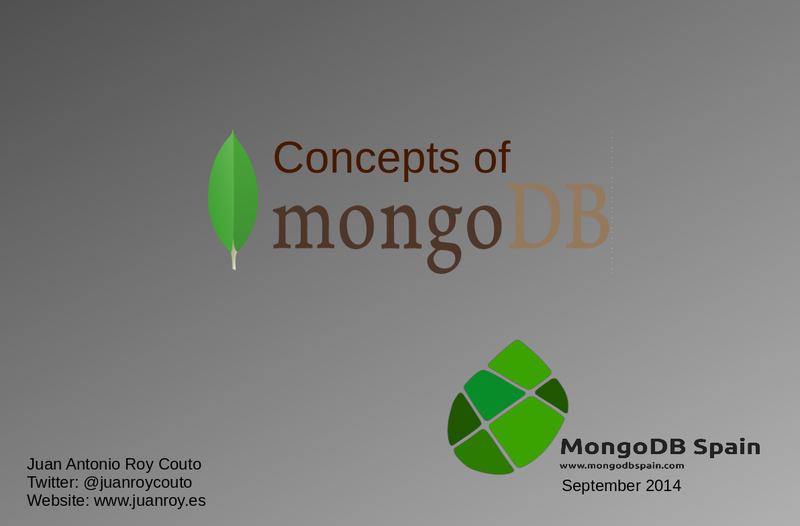 Count: MongoDB can return a count of the number of documents that match a query. Distinct: The distinct operation takes a number of documents that match a query and returns all of the unique values for a field in the matching documents. Group: The group operation takes a number of documents that match a query, and then collects groups of documents based on the value of a field or fields. It returns an array of documents with computed results for each group of documents. 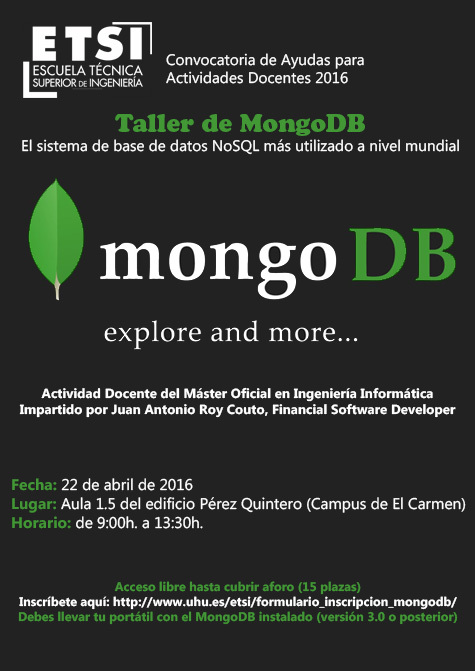 How MongoDB balance your data?